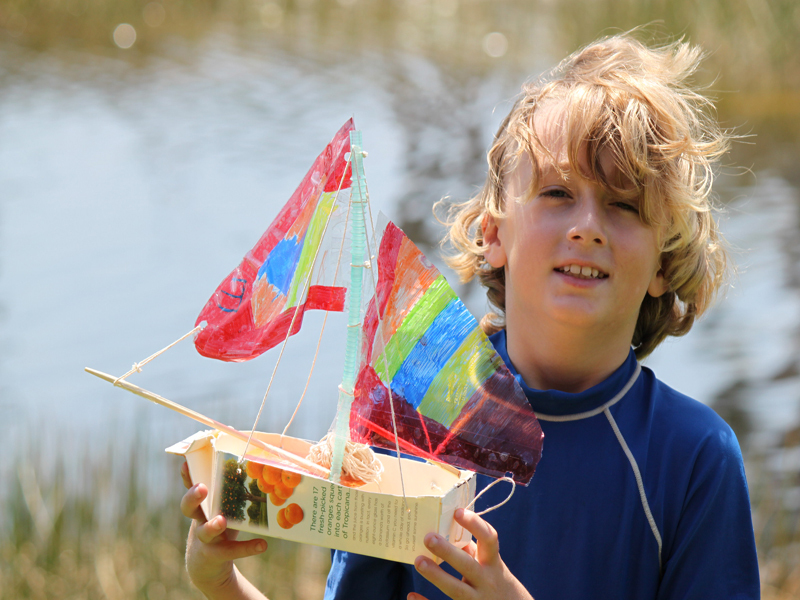 A great project to start your spring with a bang is by building a recycled orange juice carton sailboat. This project gives your child creative control for design, construction and decoration. Plus he gets to be the boat's captain when it sets sail. The best part, everything that your child needs to create this project can be found in your recycling bin and since it's made from a juice container it's waterproof. Read on to learn my easy step-by-step instructions that will have your child floating at sea in no time. 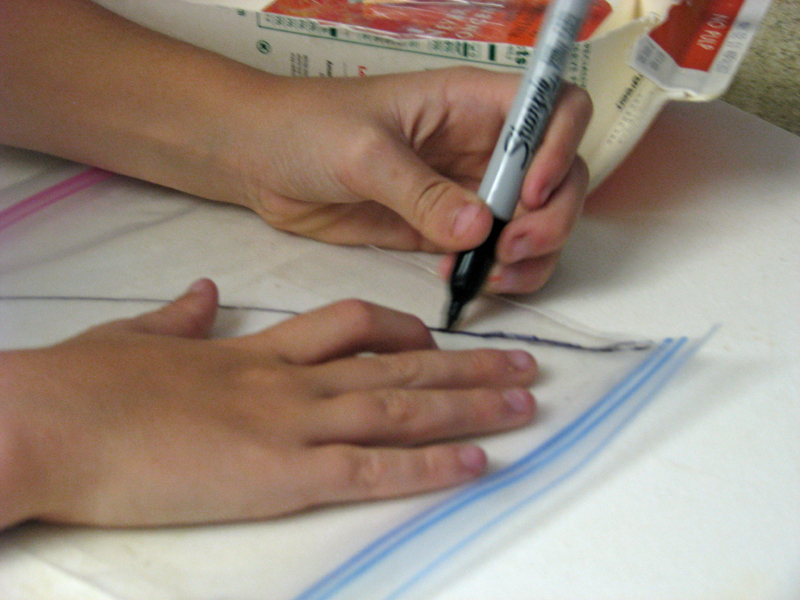 <h2>Step 1: Design the Sailboat</h2> Give your child a piece of paper and pencil and ask them to design a simple sailboat. Let them know that you will be creating this out of a milk or orange juice carton so they will understand the size and scope of the project. 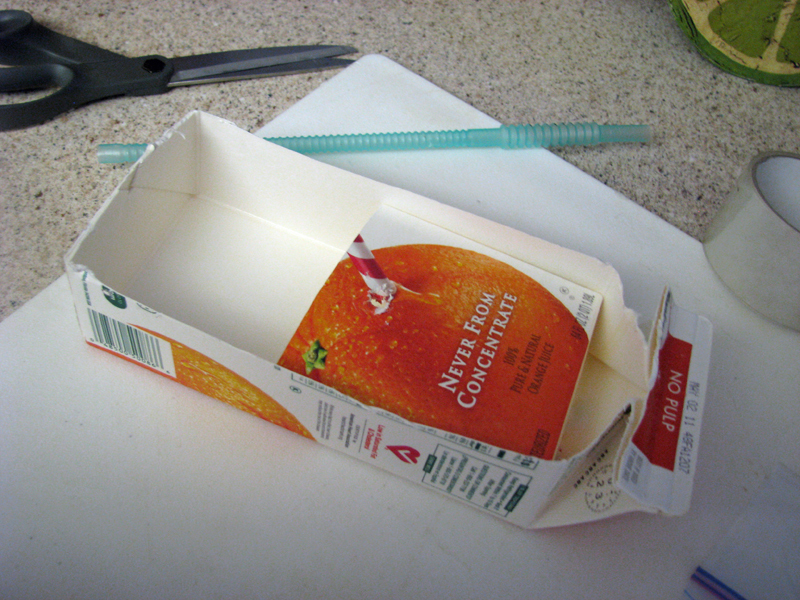 <h2>Step 2: Create the Hull</h2> Using scissors, cut the juice carton in half, length-wise. The bottom part will be the hull. Use parts from the top of the carton to make a cabin in the hull of the ship. Punch a hole in the middle of the cabin. 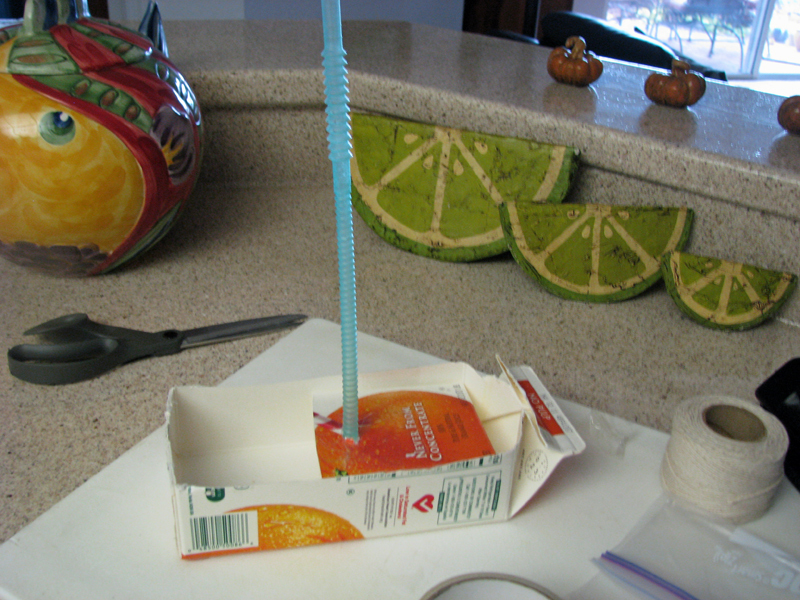 <h2>Step 3: Create the Mast</h2> Cut four small notches in the top of your straw. Then, place the straw in the hole that you punched in the cabin of the hull (attaching with eco-friendly packing tape), this will be the mast. <h2>Step 4: Create the Sails</h2> Using pieces of lightweight plastic or plastic bags, cut out two sails that will fit the size of your ship. 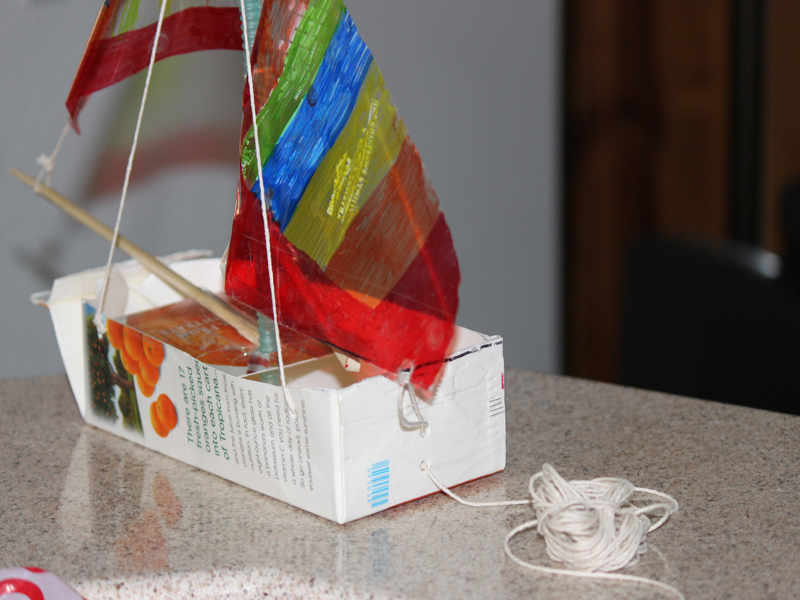 Add a layer of eco-friendly packing tape around the edges of the sails. 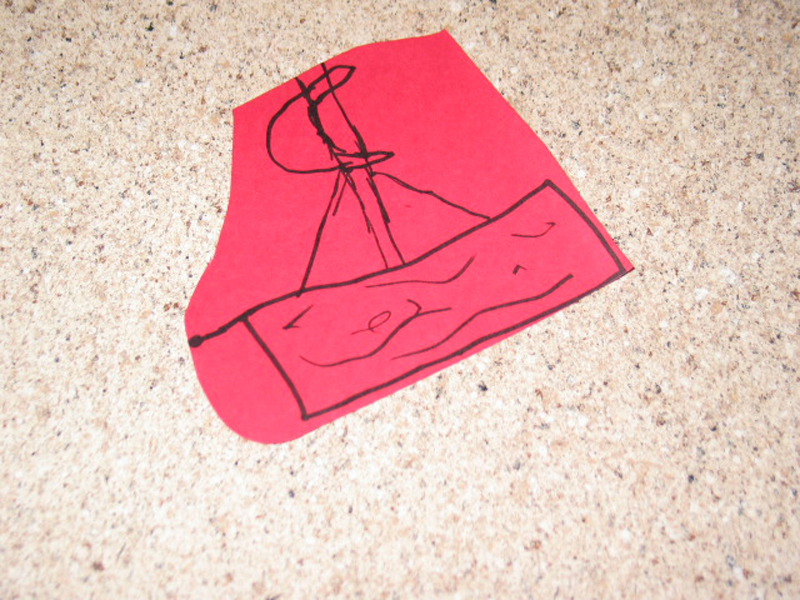 If you are using clear plastic, you can encourage your child to color the sails with any design that they would like. 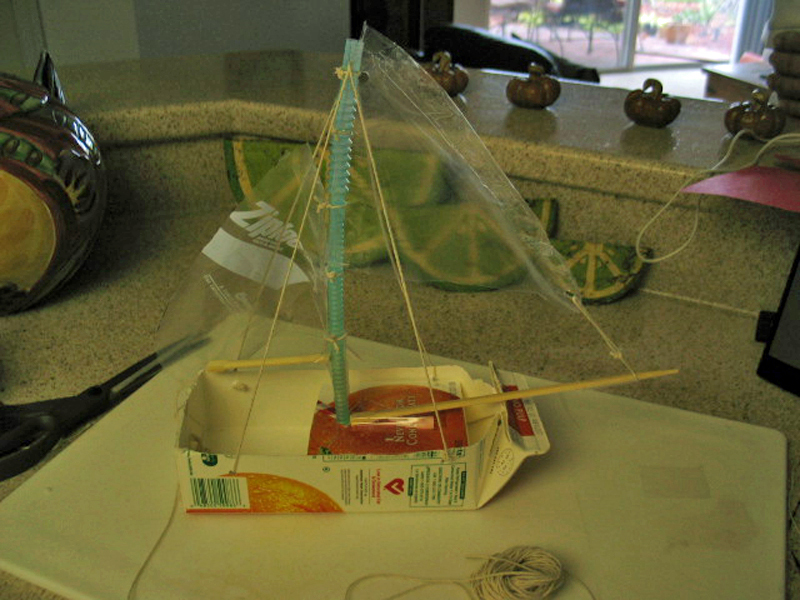 <h2>Step 5 : Create the Boom, Bow-Spirit and Rig the Sails</h2> Use eco-friendly packing tape to secure a leftover piece of straw or chopstick to the bottom of the mast as a boom. 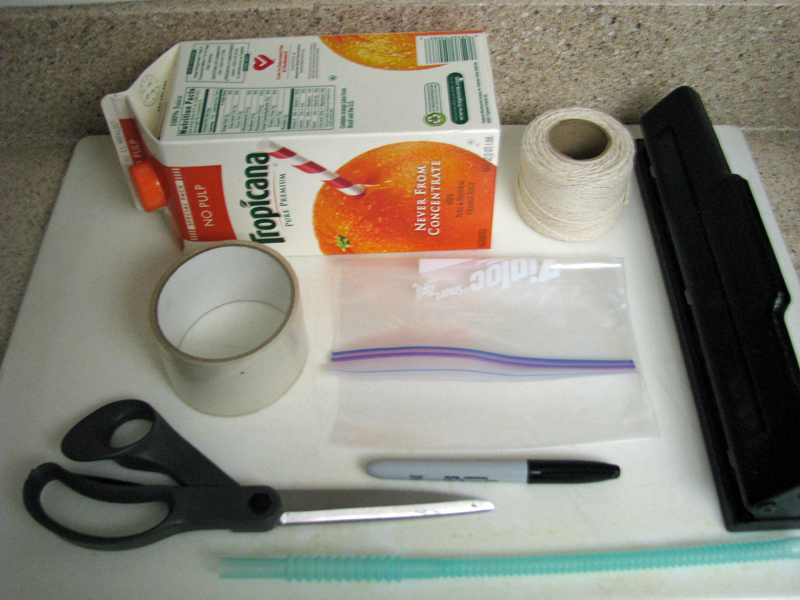 Using eco-friendly packing tape, attach another piece of a straw or a chopstick to the front of your ship as the bow-spirit (pointing off the front of the sailboat.) Using leftover twine, rig the boat by attaching the sails to the mast and the mast to the hull. You want the sailboat to hold securely together. <h2>Step 6: Attach the Retrieval Twine</h2> Tie a very long piece of twine to the back of the boat -- this way if your child is sailing the boat in a pond or stream, he can easily retrieve the boat as it starts to float away. 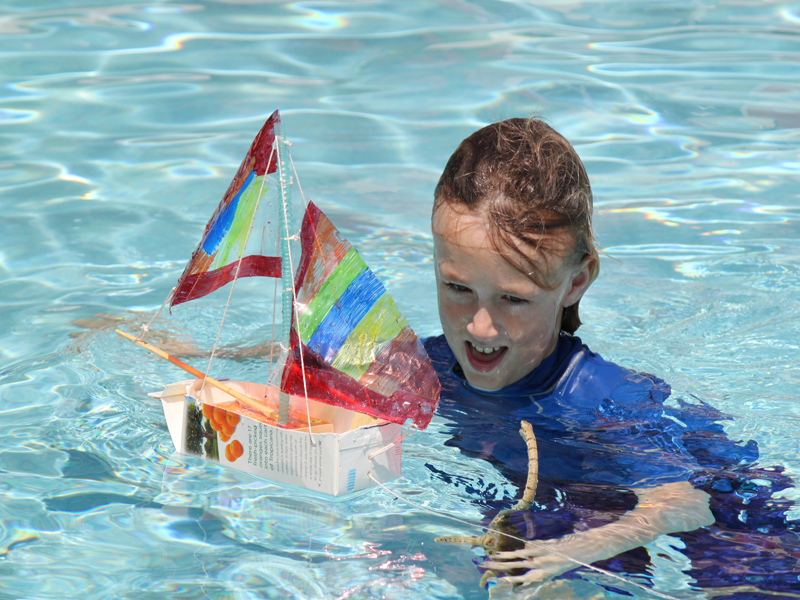 <h2>Step 7: Go Sail Away</h2> Rush over to your nearest body of water, this could be the neighborhood pond, stream, lake, swimming pool or even the bathtub and watch your child have a day of sailing fun! Watch as your child is delighted to see that a boat they created actually floats, drifts and sails across any body of water. My son had a blast watching the wind push it to the middle of the pool and discovering that he could tow it with the retrieval twine. We had a day of sail-boating fun!